In the forty years since the first Magnavox Odyssey pixel winked in 1972, the gaming industry has experienced a mind-blowing evolution. Fuelled by unprecedented advances in technology, boundless imaginations, and an addiction to new worlds of play, richly textured emotional and social experiences have been born into art and culture. 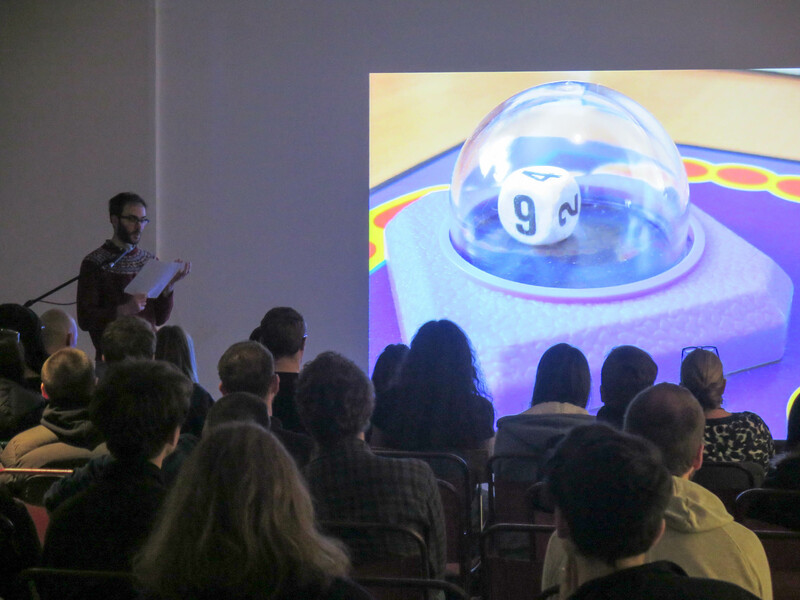 To celebrate this industry, TAKTAL partnered with sonic arts producers Cryptic to produce a Pecha Kucha talks night all about the art & sound of gaming, bring together atists and gaming practitioners to explore the exciting intersection with art and sound. 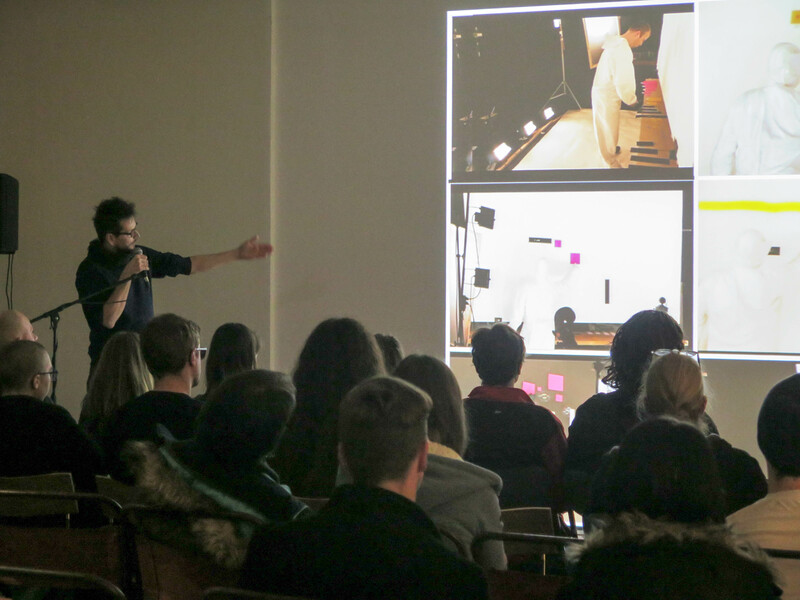 This edition in the Pecha Kucha series was included in the programme for Cryptic’s biennial visual and sonic arts festival Sonica, which ran across venues in Glasgow between 26 Oct – 5 Nov 2017. The speakers we heard from on the night were Tomas Dvorak, Matt Olden, Tom De Majo, Kirsty Keatch, Luci Holland, Maurice Andresen, Yann Seznec and Zoë Sams. A highlight talk of the night was delivered by Yann Seznec, which explored the significance of sound in gameplay throughout history. From primitive draughts to advanced video game ‘No Man’s Sky’, sound and music is presented as forming a vital role in the design and experience of games.